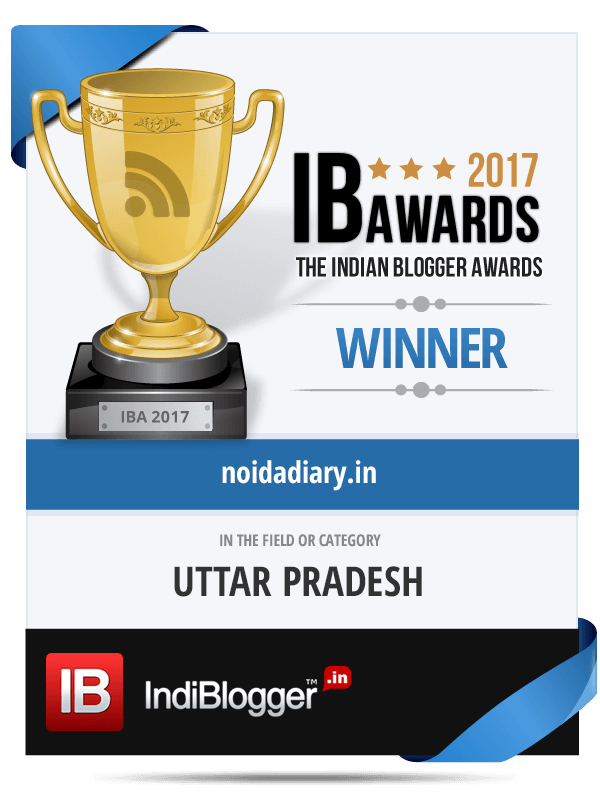 Meenakshi Dutt Makeovers at Teej Fiesta by Adaantio India - Noida Diary - Rediscover Noida With Us! 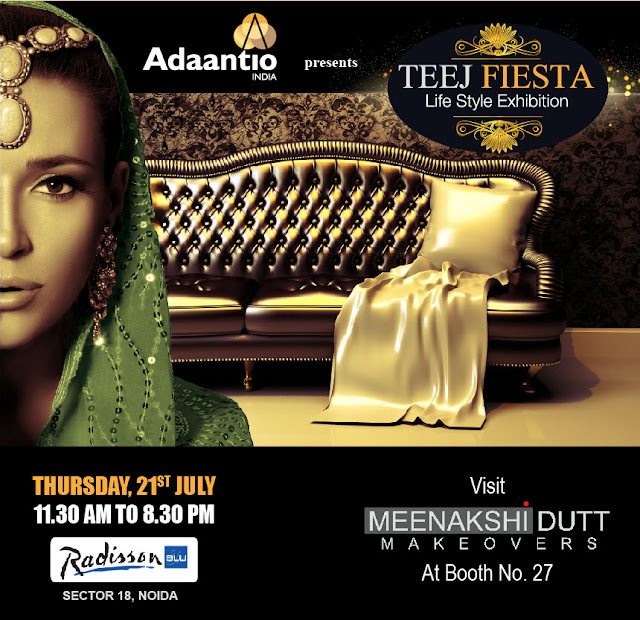 The excitement at Teej Fiesta by Adaantio India on 21st July 2016 at Radisson Blu, Noida is heating up as we get to know about big brands like Meenakshi Dutt Makeovers participating in the life style exhibition. Meenakshi Dutt is a former Miss Delhi, Miss Navy Queen, the most sought after model and a TV talk show anchor. She is best known globally for her streamlined, common sense approach to beauty and style with personalized approach focused on appropriate hairstyle, cosmetics and accessories for each person with synergy to create a unique portrait of total beauty and great style. Since 1997, Meenakshi has touched her magic wand on innumerable Indian supermodels and beauty queens like Amrita Rao, Bipasha Basu, Tanushree Dutta, Sayali, Laxmi Pandit, Yukta Mookhey, Neha Dhupia, Indrani Dasgupta, Yana Gupta, Nikita Anand, Anupama Verma, Jesse Randhawa and Fleur Xavier, to name a few. She has worked on numerous assignments for photo shoots, television and print advertisements, music videos, fashion shows, launches and TV talk shows, not only in India but also in UK, USA, Kuwait, Malaysia, Hong Kong and Mauritius. Meenakshi Dutt Makeovers has two studios in Delhi and offers bridal makeovers for pre wedding and wedding which starts from Rs 10,000. You can also enroll for make up classes for 2 weeks to 5 weeks to understand the art as a fashion enthusiast or maybe to take it up as a profession. Mrs Meenakshi Dutt said that she and her team are very excited for Teej Fiesta at Noida as such events give the entire team a new prospective about the expectation of their clients which is the only way to stay updated and relevant. 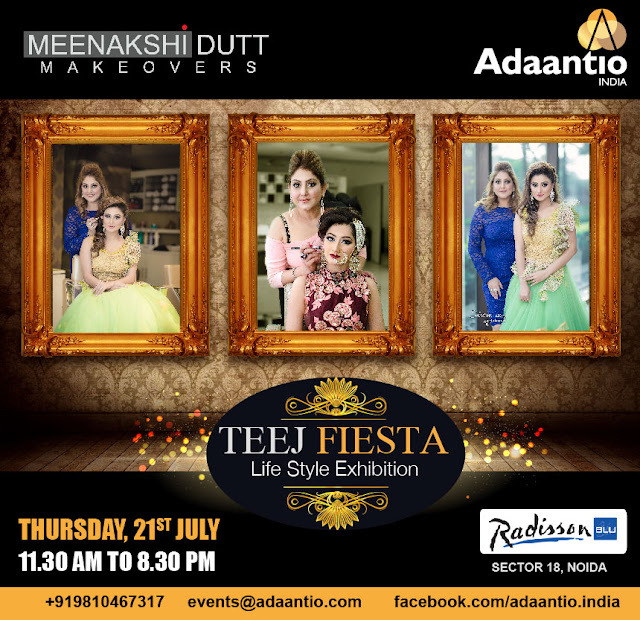 Visit Meenakshi Dutt Makeovers at booth number 27 at Teej Fiesta organized by Adaantio India at Radisson Blu, Sector 18, Noida and the team would be more than happy to assist you for a makeover for the next special event you wish to flaunt at.